Find a safe haven for your data – near you. We provide flexible and secure services in our local Finnish data centers. The volume of business-critical data is growing rapidly, and secure storage, processing and transfer of data require new solutions. Contact us and we can find a flexible, cost-efficient and safe data center solution for your company or organization. We have built Finland's largest open data center in Helsinki. 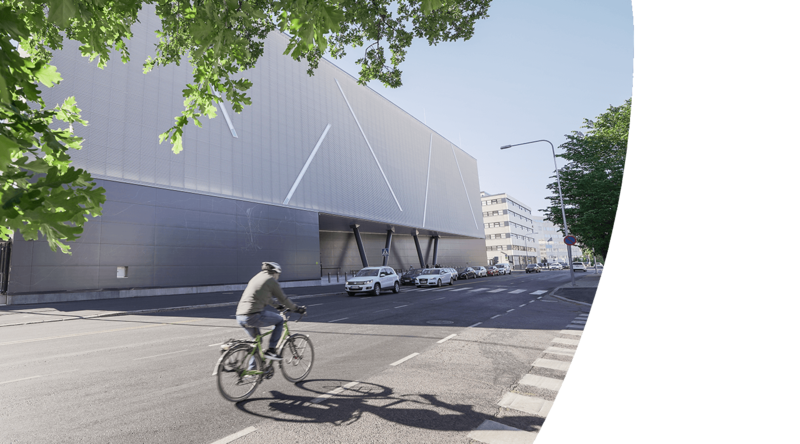 The Telia Helsinki Data Center provides new kinds of hybrid services to both Finnish and international companies and organizations. Why should I outsource my data center services? We provide flexible and stable services securely in our Finnish data centers. Our international backbone networks enable your company to build connections to sites and data centers all over the world. Secure cloud and data center services are one of the cornerstones of our operations. Our services ensure that your data and servers are always in a secure and reliable environment, under our specialists’ control. By combining data center services with network connections, we can take overall responsibility for ensuring that your company or organization can operate in a digital environment.